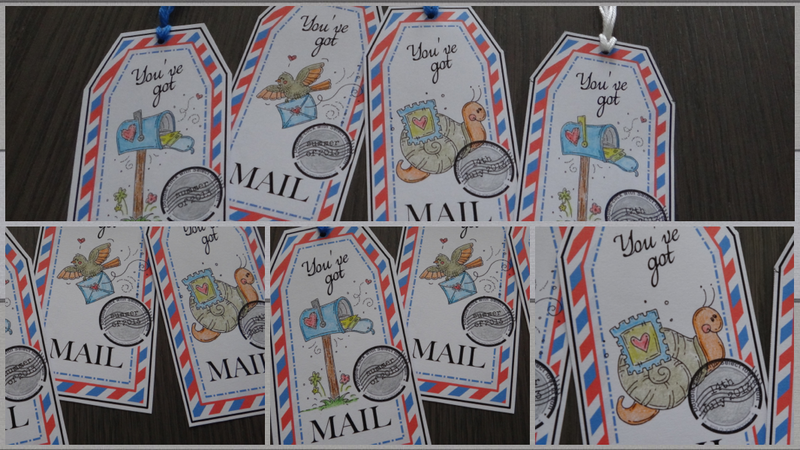 These are some snail mail tags I've created and colored last night. I would like to participate with them in Meljen's current challenge - Tag You're it. I wonder what you think of them ? Have a wonderful weekend and take care !!! Ook deze zijn super! Tof om ze bij post te steken. Your tags are adorable, Connie. Fun use of these sweet Meljen images. 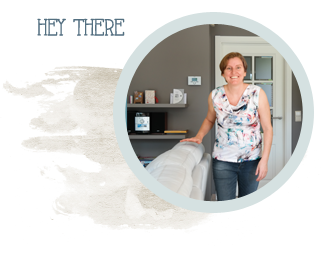 Thanks for joining Meljen's Designs challenge this week!